Patio umbrellas are a staple for any outdoor area. At home, they can be placed on a deck near a table so the great outdoors can be enjoyed while still having protection from the sun. Certain umbrellas can also be placed over pool areas for a shaded swimming area to prevent sunburn. Protection from the sun is a very important feature of an outdoor area. 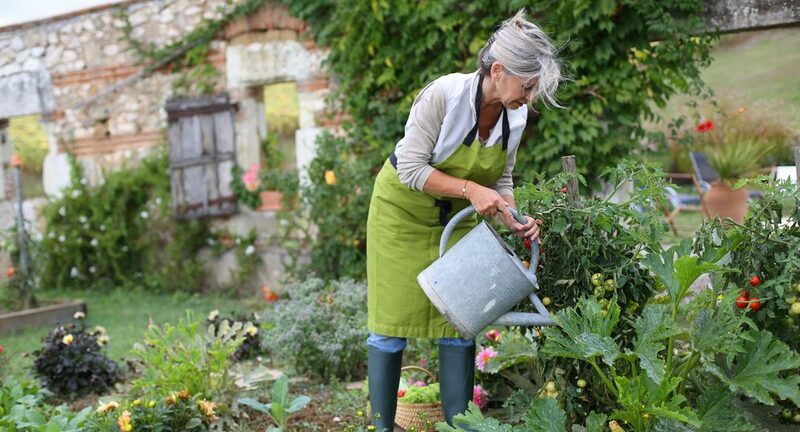 Whether you’re avoiding the sun altogether, or need to take breaks throughout the day, propping up a patio umbrella (or two) provides the perfect shelter from the sun’s rays. Outside the home, umbrellas have a multitude of uses. They can be taken to picnics to provide shade for the attendants or be taken to children’s sporting events to provide a comfortable spot for parents to watch the game and for kids who need to cool off after being on the field. 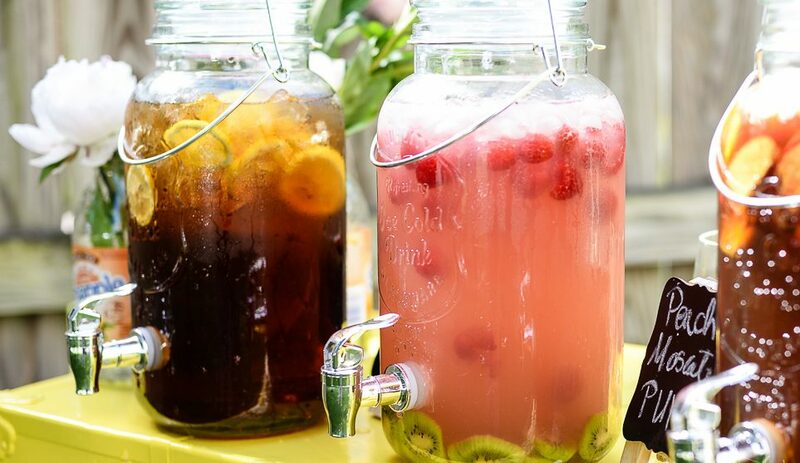 They can even be set up around a farmer’s market stalls or garage sales to provide a cool and comfortable area for people to shop. Another popular usage for patio umbrellas is taking them to the beach. The sun and hot sand can become unbearable at times, but setting up a large patio umbrella in the sand can create that much-needed shade for the whole family to enjoy. Whatever they are used for, patio umbrellas are a well-loved summer item that are staples for everyone to own to successfully enjoy summer. Compiled here are some of the best patio umbrellas with all the details reviewed. All you have to do as a consumer is find the right patio umbrella that will suit your summer needs, whether it be on your patio or for various other uses during summer. 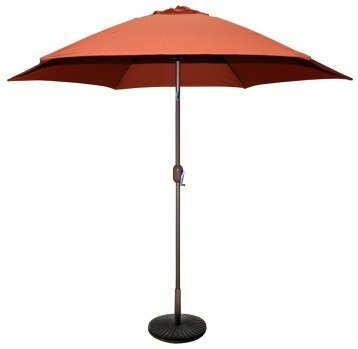 The Abba Patio umbrella is a traditional umbrella that features steel ribs, a 100% polyester canopy, and rust free, powder coated aluminum shaft. The polyester canopy is water resistant and fade resistant, perfect to be utilized all summer long under the hot sun, especially poolside. 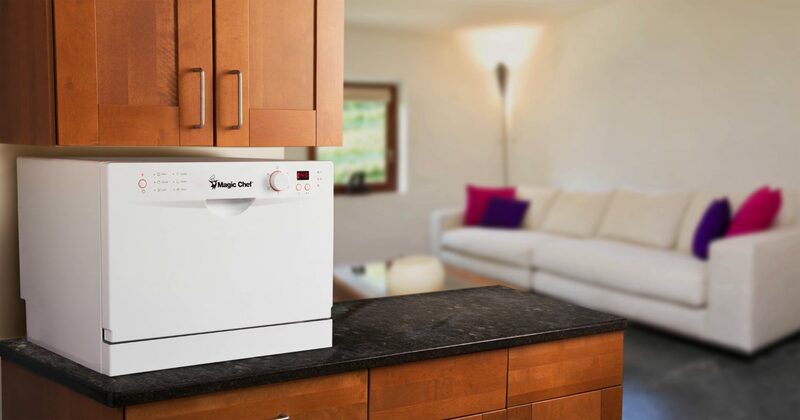 As with other models, it does not include a base but can easily be purchased. The Abba Patio umbrella does have a vented canopy designed to facilitate air flow and prevent inversion during windy days. As well, the canopy has been tested to be sunfast for up to 1000 hours. 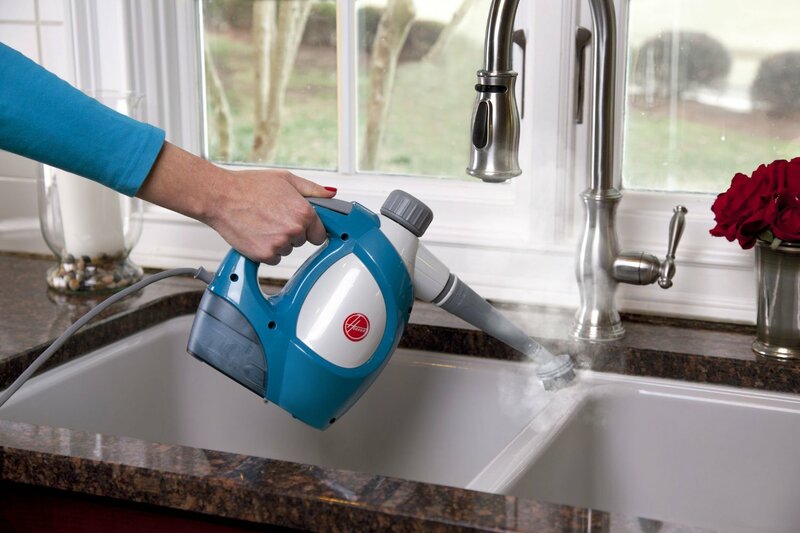 It comes in four colors and features a push-button tilt and crank opening system. This allows for easy setup and positional changes. 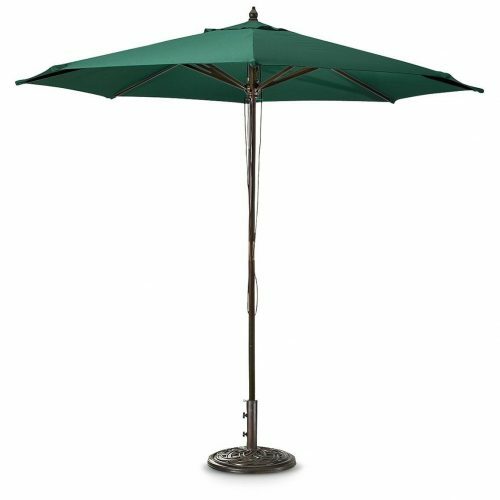 As with similar size umbrellas, the Abba 9ft umbrella is able to shade 42” to 54” round, square or rectangle tables with 4 to 6 chairs. 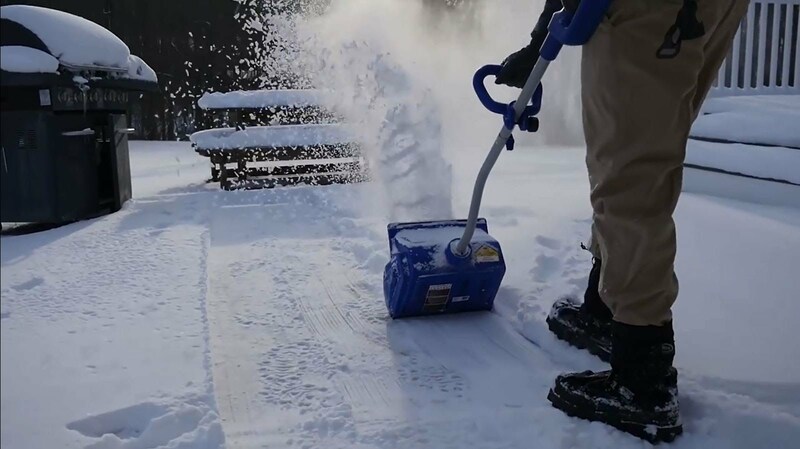 The umbrella easily opens and closes with a crank lifting system and easy tilt making it simple to use for any family member. The price point is average, perfect for those looking for a sturdy umbrella that doesn’t break the bank. This is another traditional style patio umbrella with one interesting feature: the 6 ribs are made of fiberglass. This makes the umbrella lighter overall while still having the extra strength from fiberglass to withstand wind. 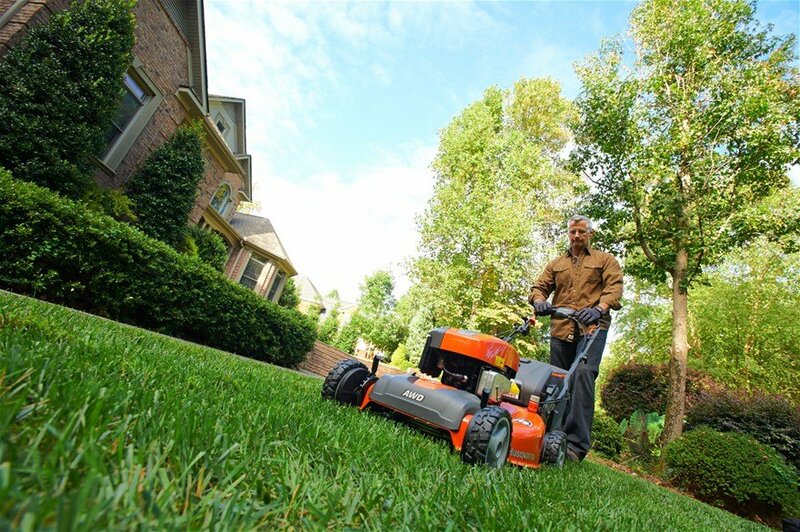 As with other models, it features a push-button tilt and crank opening system with a powder coated aluminum pole. The aluminum pole is also coated with a bronze color for a different finish from other patio umbrellas. The sleek canopy also has a wind vent to promote stability and comes in four attractive colors. There is no base included with this model either, so one must be purchased separately if desired. It is definitely the kindest to the budget at around $50, and the company behind this umbrella has been noted to have phenomenal customer service. Consumers have noted that they respond back quickly and fix any issues promptly to ensure complete satisfaction. The Best Choice 9’ Aluminum Umbrella comes in 6 different colors making it super simple to pair perfectly with your existing patio décor, or creating a standout feature piece on its own. 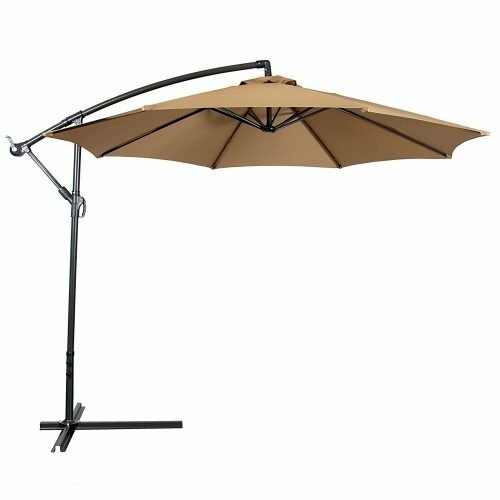 This umbrella features a 9-foot diameter umbrella designed with a crank and tilt mechanism (typical umbrella mechanism) to ensure optimal sun blockage throughout the day. The umbrella itself is made with 180G polyester fabric ensuring the sun stays out from the cool shade below. With an 8-ribbed umbrella, consumers will feel the comfort and relaxation of the shade this umbrella provides for hours. The multi-purpose wind vent is also essential for wind and heat ventilation ensuring that underneath this patio umbrella stays cool and comfortable. The vent also ensures that your umbrella will remain stable and grounded should any wind occur. A downside is there is no base included with this model, but they are available to purchase separately. Next on the list is the Guide Gear 9’ Market Patio Umbrella. It is only available in Hunter Green, but the dark green color will surely compliment most outdoor landscapes or functions. This attractive design features a 1 7/8” diameter 2-section hardwood pole that is secured by brass-plated fittings. 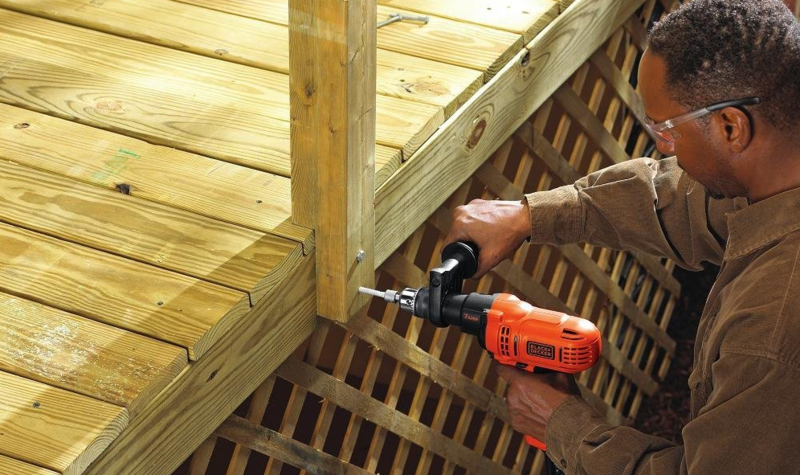 This product also boasts an easy design with a raise/lower pulley system with a brass pin and sturdy 8-rib construction. The fabric itself is a rugged 180-gram Teflon-treated polyester fabric that is both water repellent and sun damage resistant. Weighing only 15lbs, this umbrella can be easily transported wherever you need it most. 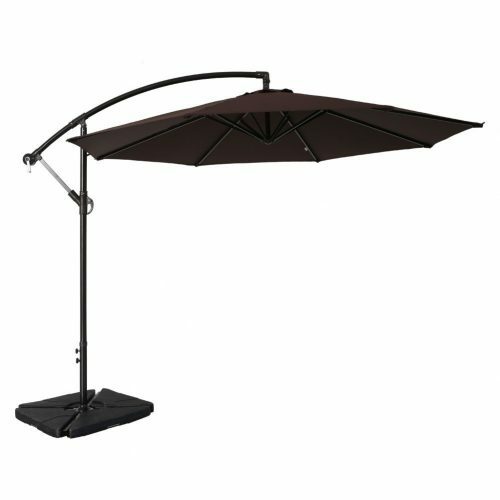 This umbrella also does not come with a base, and appropriate bases range from $18-$80 in price. The price tag for this patio umbrella is also on the steeper side of just over $100. Another Best Choice Umbrella made the top 5 list. This is the 10’ Hanging Offset (or Cantilever) Umbrella that is designed differently than all the others on this list. It is perfect for areas where a traditional patio umbrella will not work such as over pools, over patio sets or at the beach where you don’t want a pole in the middle of the optimal shade. The offset umbrellas have started to become a popular outdoor item to ensure shade is created without taking up as much space as traditional umbrellas do. 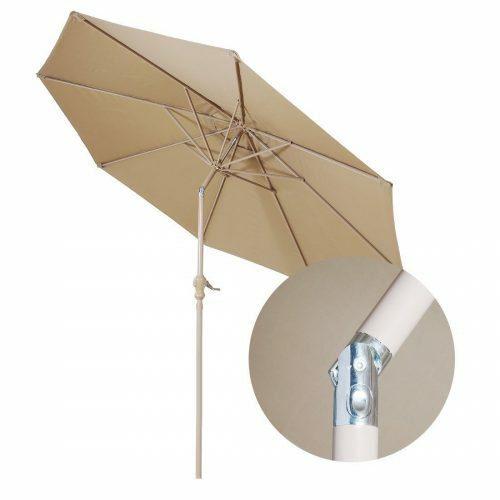 This Hanging Outdoor Umbrella comes with a steel bottom cross base, unlike the rest of the umbrellas mentioned, however, it is recommended to purchase additional weights to keep it in place. Without the weights, many people have found that the wind easily catches it and will make it fall over. The good thing is, if you have sandbags or bricks already on hand, you won’t need to purchase additional weights. Just place the weights you have over the cross base to secure it. This umbrella features a crank for easy opening and the canopy is made of waterproof polyester to ensure this product lasts from summer to summer. The pole is powder coated aluminum for a rust-free finish. This patio umbrella is right in the middle of affordability, especially factoring in that the base is already included. However, it has been noted that the customer service is lacking if issues are encountered with this model. The color selection is also lacking with only three options, however, the options are neutral so you should be able to match your décor with ease. The products listed here either just missed out on a top 5 list position or were out of stock or discontinued during our last product check. The Sumbel 10 Foot Diameter Offset Umbrella is a new style of umbrella (like that of the one mentioned above) that has recently become very popular. The Sumbel features a curved stand from which the umbrella hangs allowing for more usable space underneath. This umbrella features 8 steel ribs with a powder coated, rust-free aluminum pole. 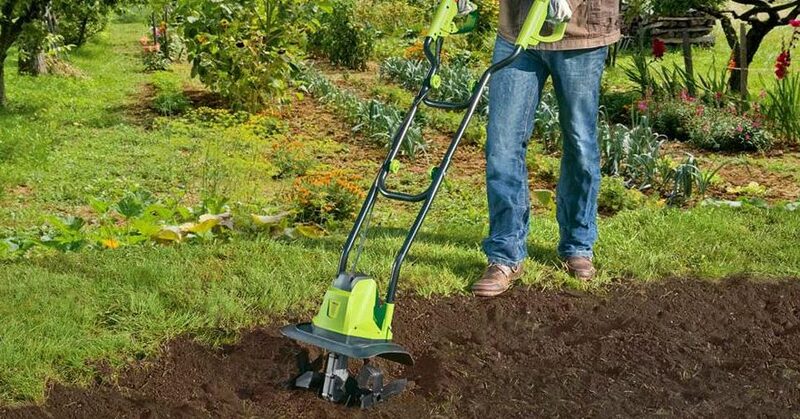 It comes with a cross base that is designed to have weights placed on it. You can place heavy items such as cinder blocks on it or you can purchase a more sophisticated, specially designed umbrella base if you prefer. The canopy of the Sumbel umbrella is made of a polyester fabric that is UV and fade resistant as well as water resistant. 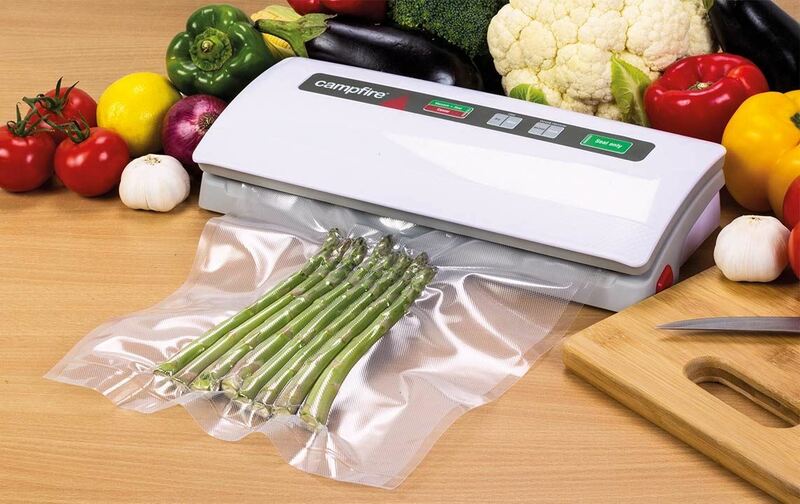 It has been tested to be sunfast for up to 1000 hours. The canopy is also equipped with a wind vent to allow for heat to escape and to make it less likely that the wind will catch the umbrella. 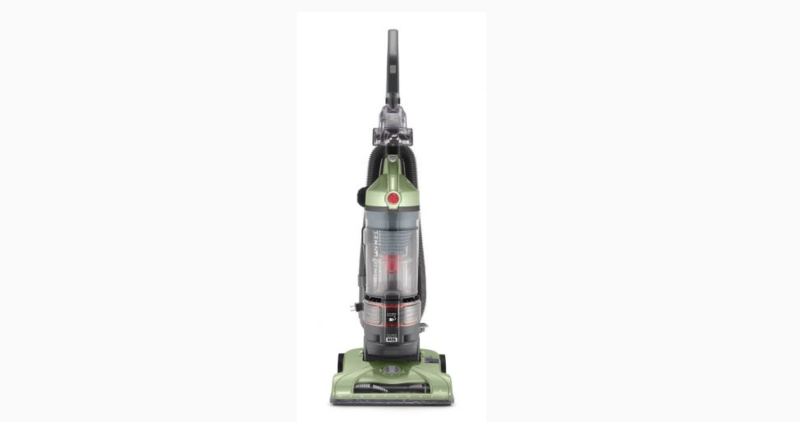 It has a crank open operation allowing for easy setup and comes in four great colors. This is one of the pricier umbrellas at just under $100, but the convenience of its design may make up for the price. This umbrella is the standard design of most patio umbrellas. 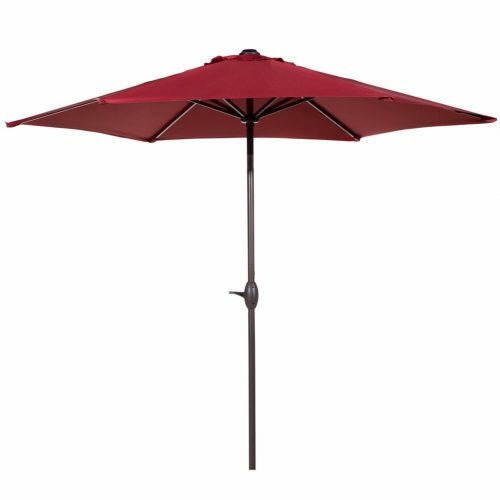 The Balichun Patio Umbrella features a powder coated pole in your choice of steel or aluminum with a push button tilt and crank shaft operation for ease of use and setup. 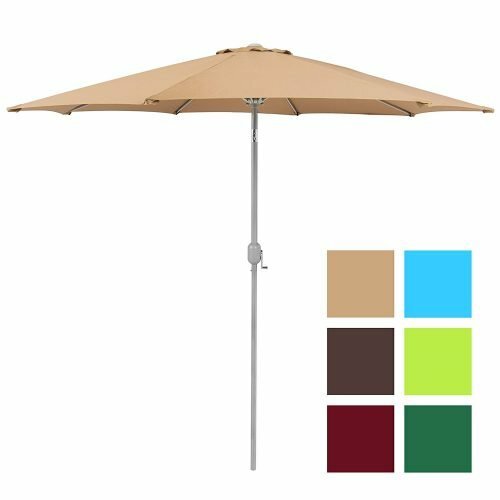 It has 8 umbrella ribs and comes in 6 different colors which make it one of the more varied models available to match your outdoor décor. This umbrella also features a vented canopy to allow wind to pass through easier, and the fabric is made of 210g polyester fabric which is fade resistant and rain protectant. This is also a fairly affordable model at just over $70. However, it has been noted that it occasionally has some quality control issues when being shipped out – be sure to check the package and assemble the umbrella as soon as you get it. Folks who do not check it may find parts missing and customer service seems to be difficult to get a hold of if you have problems. Additionally, it does not come with a base so one must be purchased separately if desired. Adding an outdoor patio umbrella to your current patio setup will easily elevate your summer. Whether you’re using it on your patio, at the beach, at a market or down by your pool, there are umbrellas out there for all uses and all budgets. Looking for a specific color? Many of the options listed above carry a variety of attractive and neutral colors making it easy to match your existing décor. Whether you’re after a standard, up-right design or the newly popular offset design, this list has you covered. Make sure you read through the reviews about customer service and usage to ensure you’re getting a product that will last. Patio umbrellas should not have to be replaced at the beginning of every summer, especially when you take care of them. A good tip to remember: when you’re finished using the umbrella or if it is a particularly windy day, remember to close the umbrella to prevent it from toppling over or tearing. Some of these larger patio umbrellas do not typically come with a strap to keep the fabric closed, but consumers have all reported that a small bungee cord works wonders. Overall, take care of your product and you will then receive the most value from it, year after year. Outdoor patio umbrellas are arguably one of the best things to have to ensure you, your family and friends enjoy the best that summer has to offer. 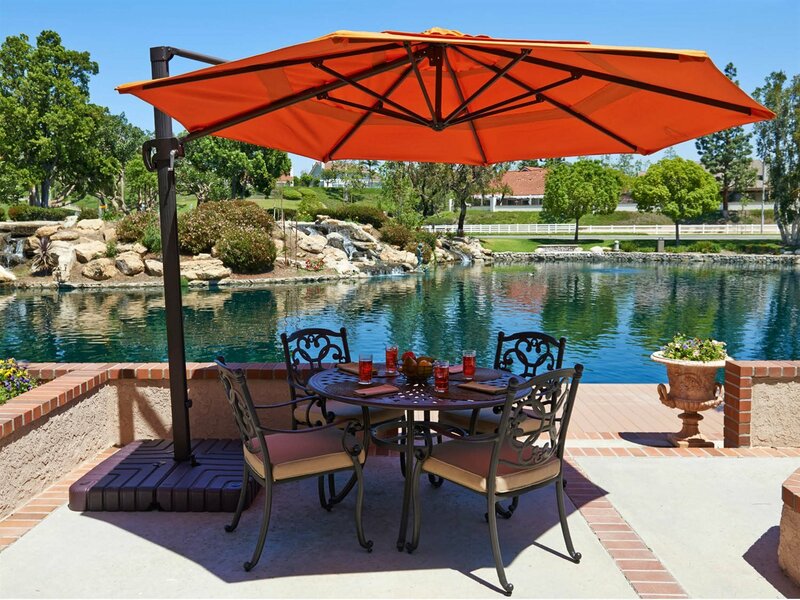 Whether you need an offset umbrella for over the pool or a traditional umbrella for your patio table, there are plenty of options available for all your umbrella needs. Hopefully this list will help you decide on the best option for your needs and the best option for your budget. 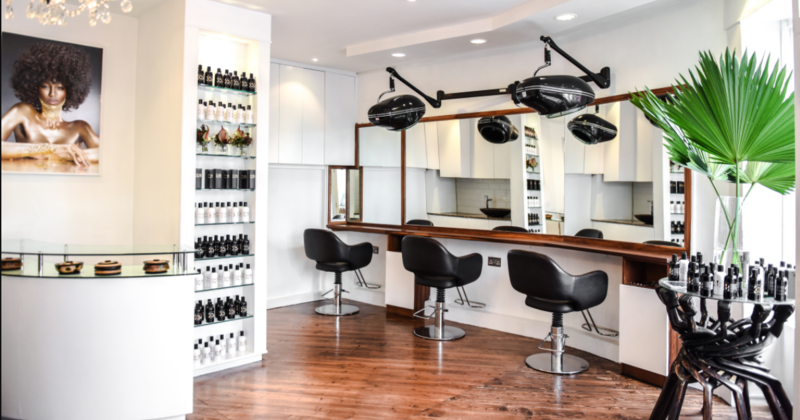 Utilize our Buyer’s Guide, our descriptions and, of course, the reviews for each product to ensure you’re comfortable with your end decision. Adding a patio umbrella to your summer time fun will be an amazing investment, so get ready to enjoy the heat while staying cool under your new outdoor umbrella.